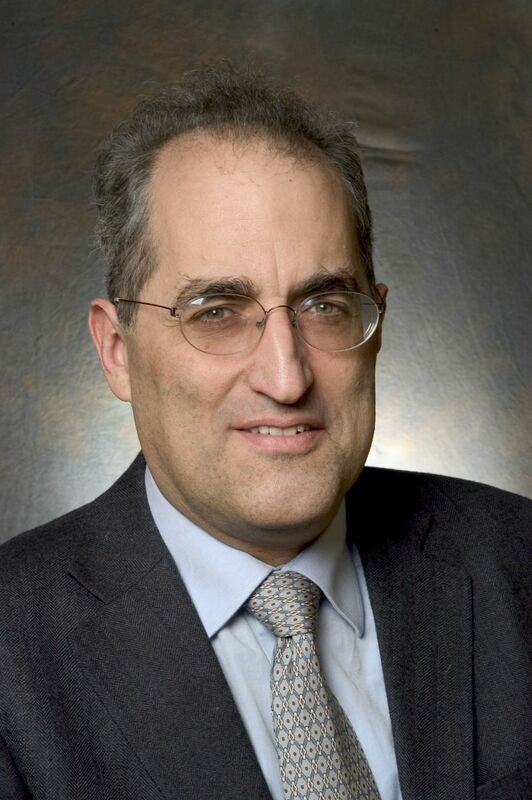 Edward Witten has been one of the most respected physicists in the world for the last four decades. His contributions to physics and mathematics have been recognized by many awards and prizes. Edward Witten’s Kyoto Prize commemorative lecture is an important document. The interview he has given to Hirosi Ooguri and Masahito Yamazaki in November 2014 in Kyoto is also very interesting. His selected articles at IAS website are very good reads. His article titled “Knots and Quantum Theory” is particularly interesting. This entry was posted in history, physics, science and tagged Edward Witten, Kyoto Prize. Bookmark the permalink.